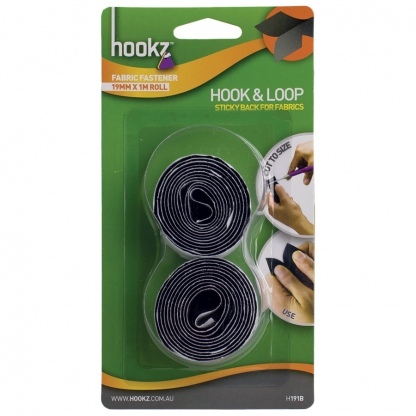 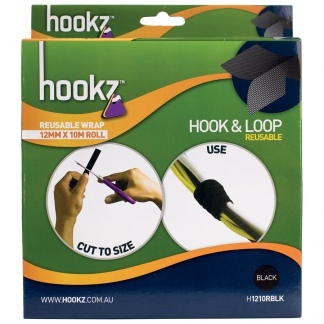 One metre of hook and loop tape that is able to be cut to size. 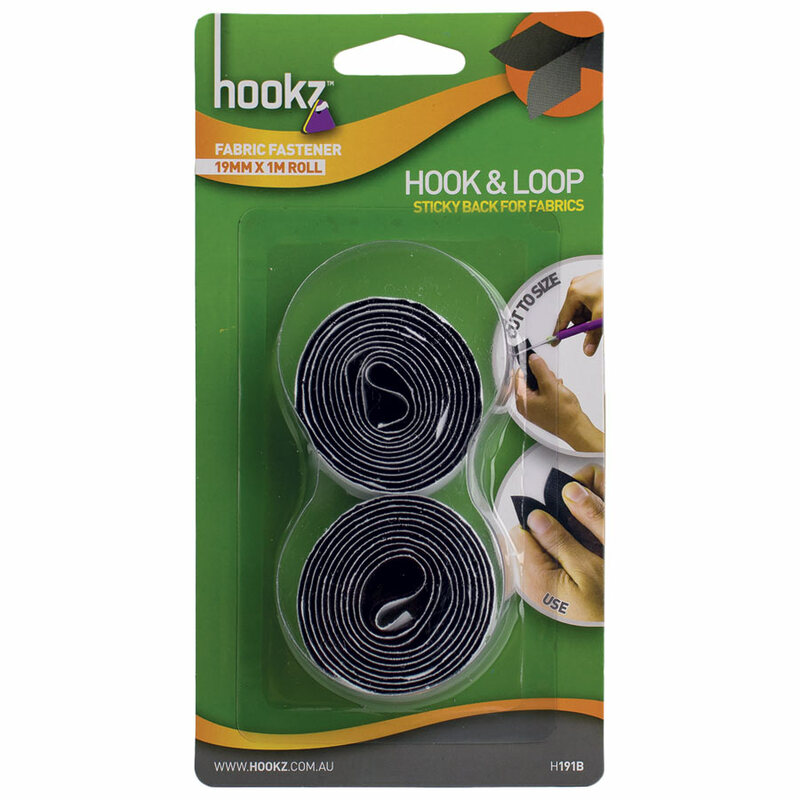 Hook and Loop tape is tough and mighty. 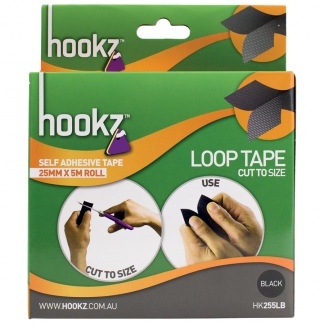 At 1 metre long this tape can be cut to size. 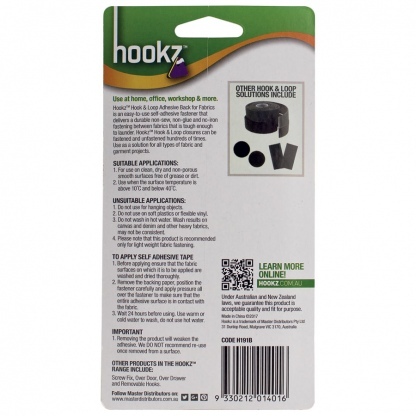 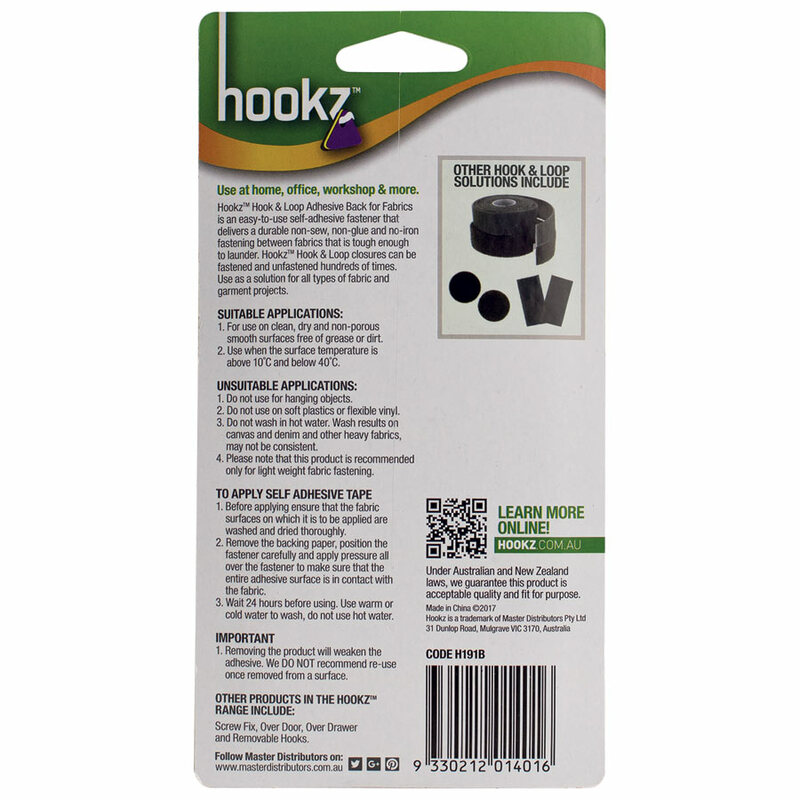 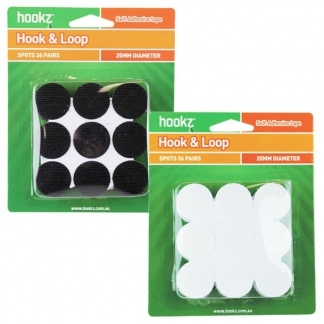 These hooks are tough and mighty, able to hang small wall items and are easy to apply.